Buying flowers is definitely a good thing. 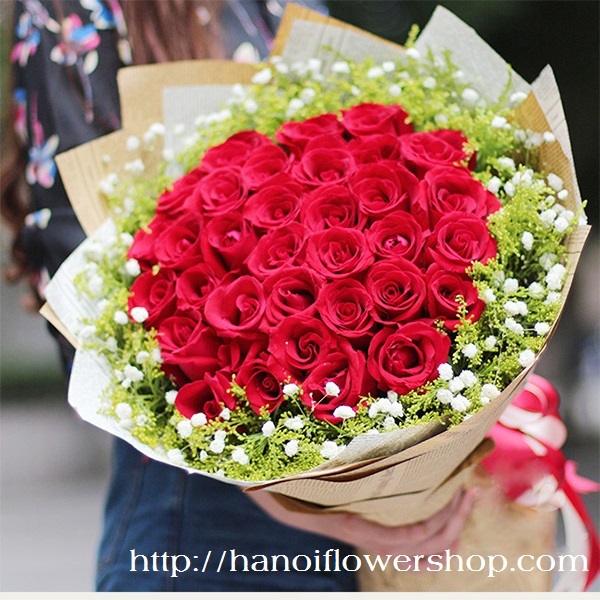 And buying flowers for women, the special lady in your life is a great thing. But an easy thing? Not really. 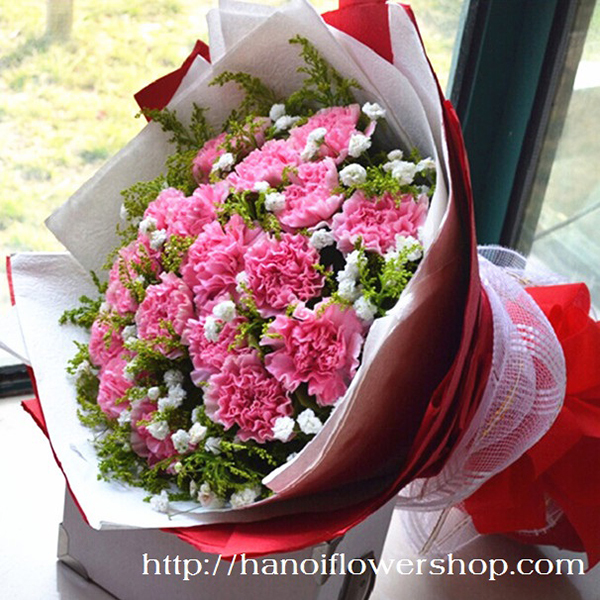 There are so many flowers to choose from, and so many colors and arrangements, it's hard to know where to begin. 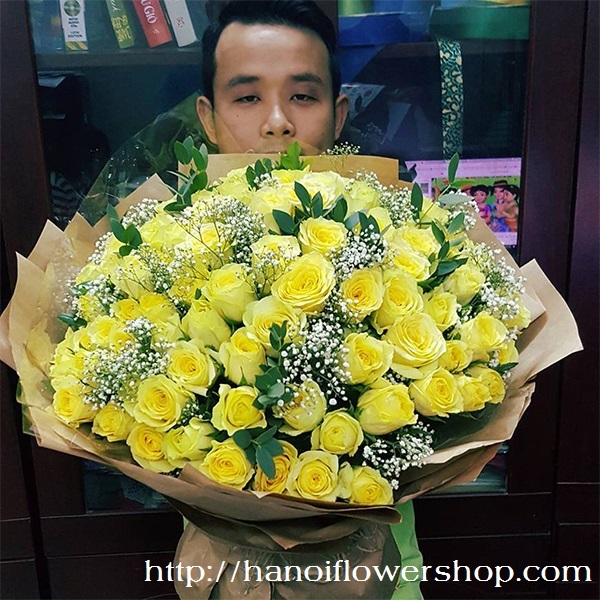 It can be even more confusing if you're buying more than one bouquet – an arrangement for your wife and one for your daughter, your mother or your sister. 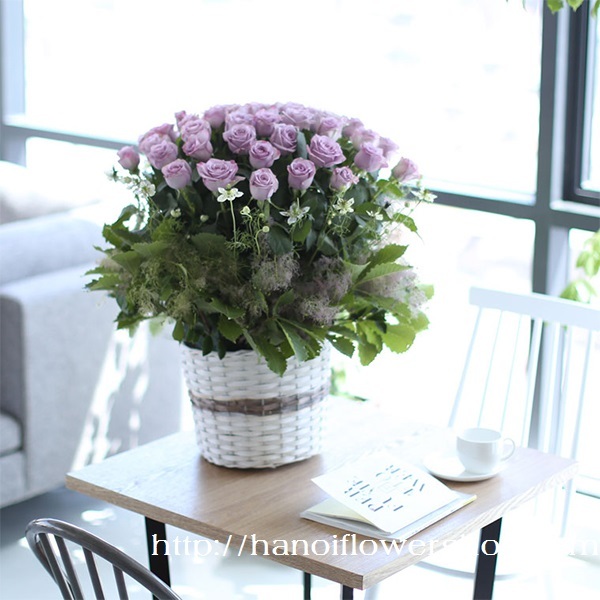 If you're not a couple, but you really like her, purple roses and purple lilacs symbolize love at first sight. Please consult your local florist to help guide you with your choice of flowers for women. They can also make suggestions that can be the right fit for your gift.